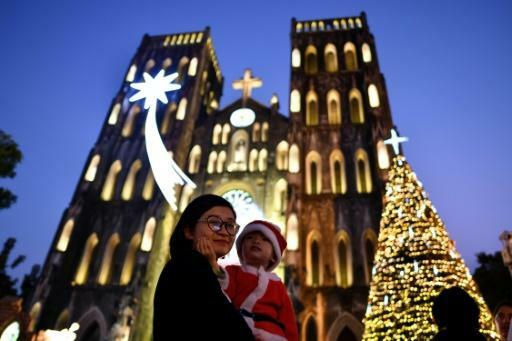 Pope Francis called for peace and "fraternity" and Queen Elizabeth II warned against "tribalism", as millions across the world celebrated Christmas on Tuesday -- after US President Donald Trump caused a festive furore by raising doubts about Santa Claus's existence during a call with a child. 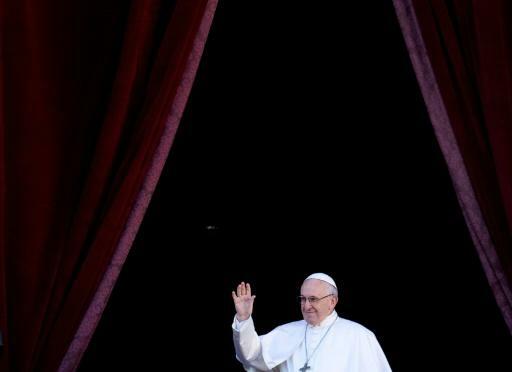 Some 50,000 worshippers gathered at the Vatican to hear the pontiff's sixth "Urbi et Orbi" (To the City and the World) message appealing for peace in conflict zones such as Syria and Yemen, which face humanitarian crises. Francis, the head of the world's 1.3 billion Catholics, had used his mass on Monday night to urge people to curb "insatiable greed". This year's celebrations come after a year of tumult, much of it coming from Washington, where the festive spirit was dampened when the national Christmas tree went dark due to a US government shutdown -- though it ultimately reopened thanks to private donations. One festive service not affected was the military's annual Santa Claus "tracker", which sees North American Aerospace Defense Command (NORAD) deliver live updates on his international gift delivery route. Fielding calls from children anxious to know if their presents would arrive on time, Trump risked a spell on Santa's naughty list by telling one child that believing in the jolly man in red at age seven was "marginal". Entrenching the unfestive tone on Christmas morning, Trump used a news conference following his annual holiday call to US troops to reel off a laundry list of complaints, including his disdain for the US Federal Reserve and the opposition Democrats, whom he blames for the shutdown. "It's a disgrace what's happening in our country. But other than that, I wish everybody a very Merry Christmas," the president said. 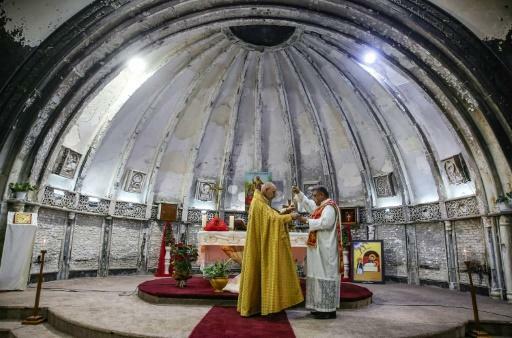 In Bethlehem, visitors were able to view the Church of the Nativity's newly restored mosaics dating to the Crusader era after a major renovation. Queen Elizabeth II warned of religious "tribalism" in a Christmas message delivered against a backdrop of Britain bickering over its impending exit from the EU. The tone of the 92-year-old monarch's annual TV appearances reflected a sombre mood sweeping the island nation as it ponders the perils of leaving the European project after 46 years. "Even the power of faith, which frequently inspires great generosity and self-sacrifice, can fall victim to tribalism," Elizabeth said.